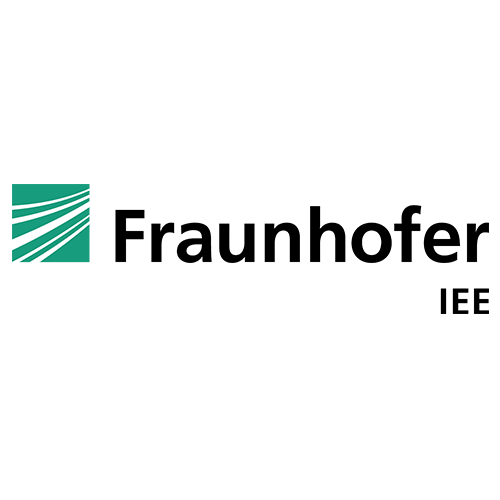 European Distributed Energy Resources Laboratories e.V. 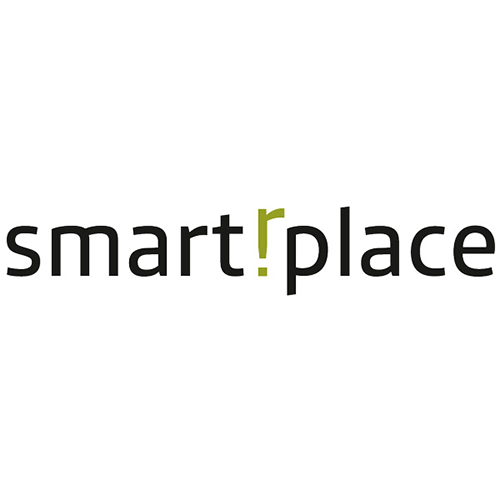 (DERlab) is an association of over 30 leading laboratories and research institutes in the field of distributed energy resources equipment and systems. 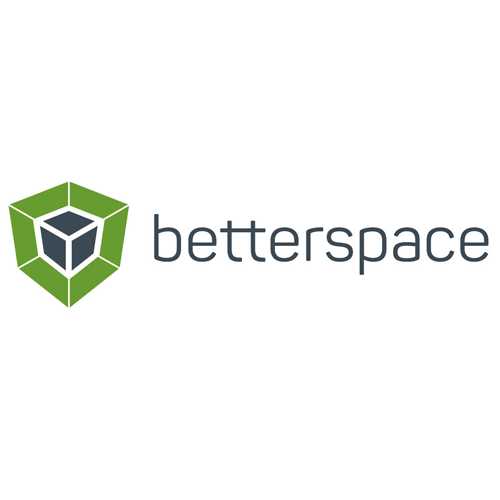 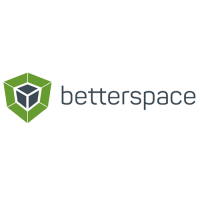 Betterspace is the innovative and holistic 360° platform provider of SaaS solutions based on the OGEMA Platform for the reliable and efficient digitisation of the hotel industry. 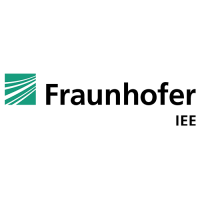 Fraunhofer IEE in Kassel is one of the leading institutes for energy system technology and energy economics. 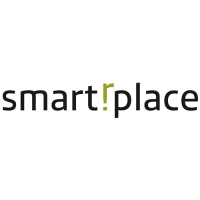 Based on OGEMA the Smartrplace platform enables various automation applications in the area of building automation, energy management and Smart Factory.